when will we have fusion power? And our evolution from the fishes. 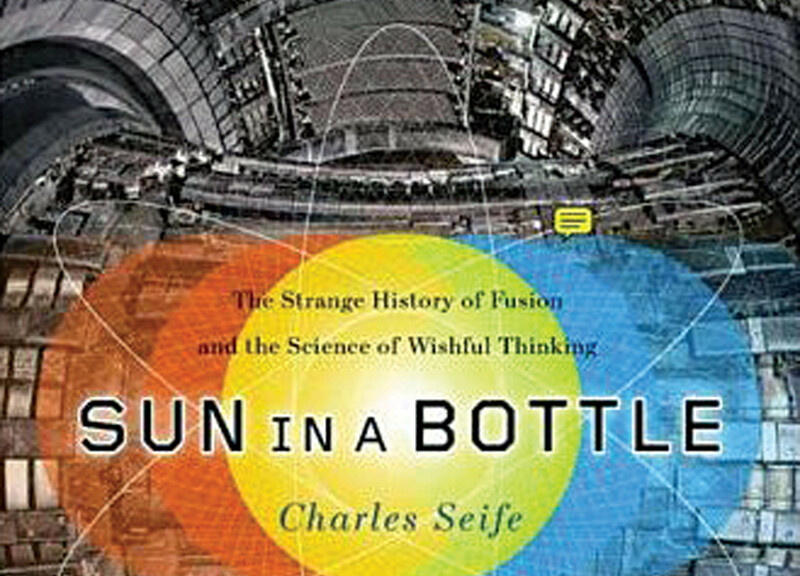 Dr. Charles Seife, on when will we have fusion power? And Dr. Neil Shubin, on our evolution from the fishes.